Some 277,000 federal workers, including meat inspectors, could lose jobs next year if Congress doesn't stop agency cuts that kick in Jan. 2. Federal workers have weathered a two-year pay freeze, increased health insurance premiums, and threats of more cuts from Republicans. Now their jobs are in jeopardy. Some 277,000 workers -- 14% of the federal work force -- could lose their jobs in the next 12 months if the U.S. cannot avert the so-called fiscal cliff, according to a study by the Center for Regional Analysis at George Mason University. If Congress doesn't act by Jan. 1, the U.S. will go over the fiscal cliff, triggering about $1.2 trillion worth of spending cuts over a decade. The cuts could slice some 48,000 federal workers from civilian defense jobs and 229,000 from federal jobs. No one knows exactly how the cuts would fall. The White House's Office of Management and Budget has released figures on how much is slated to be axed from each agency. But it has yet to identify programs at stake. Jobs could be slashed from food inspections, health institutes, national parks and even air traffic control towers staffed by Federal Aviation Administration employees, said Stephen Fuller, director of the Center for Regional Analysis. Fuller laid out the worst-case scenario of the spending cuts. "What that means is some airports won't be able to land as many planes, because FAA controllers won't be in the towers," said Fuller, a public policy professor. 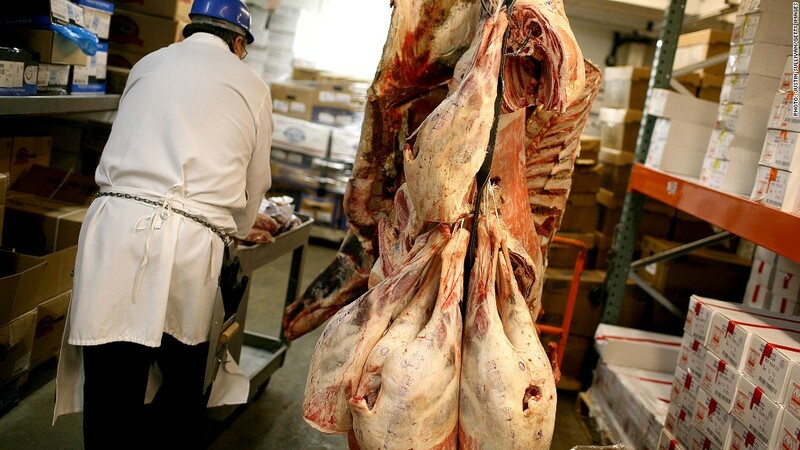 "FBI agents won't be on the ground investigating and meat inspectors won't be inspecting." When contacted, spokespersons from the U.S. Department of Agriculture, the Federal Aviation Administration, the FBI, and the National Park Service referred CNNMoney to the Office of Management and Budget for questions on fiscal cliff-related job cuts. The OMB declined comment. Federal workers have been in the line of fire. House Republicans have held hearings questioning their pay and benefits. Last month, the president extended a two-year pay freeze on salaries through March. In the presidential debates Wednesday night, Mitt Romney pledged that if elected he'd "cut back the number of employees, combine some agencies and departments," although he said the moves would be accomplished through attrition. It's not just federal workers who are facing cuts. 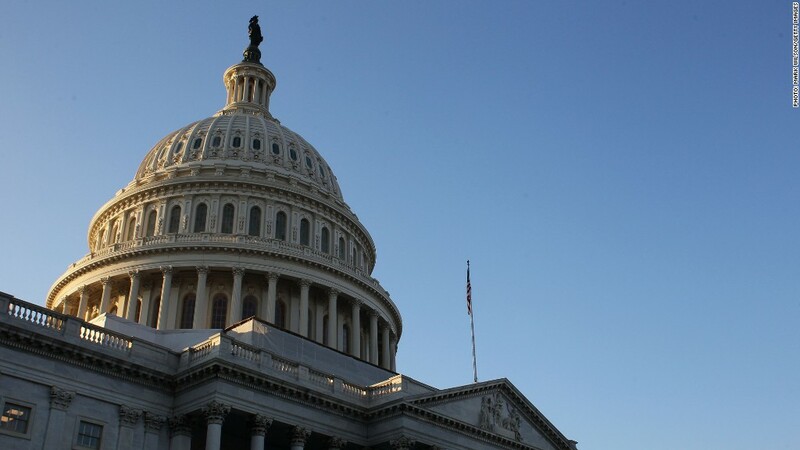 If the fiscal cliff isn't averted, it will lead to job losses in the private sector too, which could push unemployment above 9% by the end of 2013, according to the Congressional Budget Office. Despite employee fears, the Obama Administration is telling federal agencies, as well as private federal contractors, not to prepare for massive furloughs and layoffs. The Administration is betting that Congress will beat the fiscal cliff deadline, even if it means kicking the can down the road, as lawmakers have done so many times before. Federal workers have received little to no guidance about how to prepare for the fiscal cliff, except by some of their union leaders. "I've been telling employees for the last year: You need to start putting something away just in case the worst case scenario happens," said Don Hale, a local president of the American Federation of Government Employees at the U.S. Military Academy West Point. He and others workers at West Point are among those whose civilian defense jobs are at stake. "The problem with that is: It's hard for a (worker) at West Point making $12 an hour to put a way a nest egg."